Opera fans know Nikolai Yerokhin very well, as well as his incomparable Herman in “The Queen of Spades” by Tchaikovsky, Radames in “Aida” by Verdi, Pierre Bezukhov in “War and Peace” by Prokofiev, Cavaradossi in “Tosca” by Puccini. However, the artist is known not only in the opera genre: Nikolay Erokhin is the winner of the Grand Prix in two toughest contests – the famous Glinka Contest and the International Russian Romance Competition “Romansiada”. This means that he also has power over tender romances, wonderful Neapolitan canzonettas, and carefree Russian folk songs. Nikolay Erokhin will present numerous great tunes of the world to his listeners (especially ladies) during this evening. 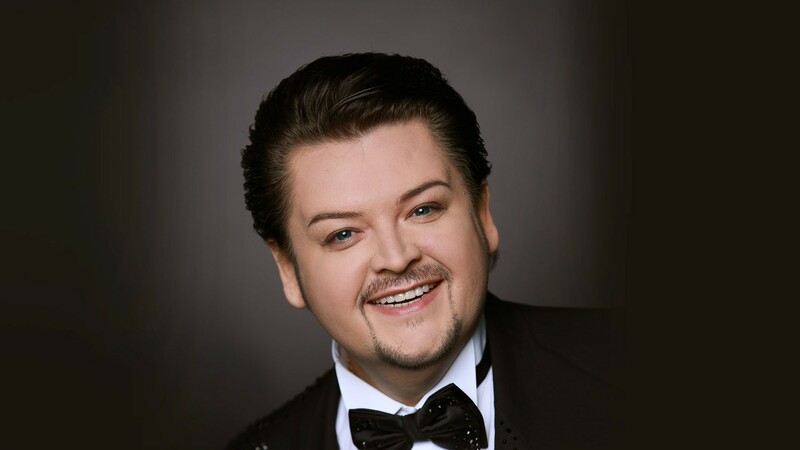 This evening, Nikolai Yerokhin will perform together with the theatre diva – magnificent soprano Maria Pakhar and astoundingly beautiful mezzo-soprano Larisa Andreeva. The pianist is Ayk Grigoryan. 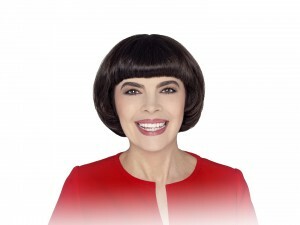 The program presenter is the Honored Artist of Russia, Galina Preobrazhenskaya.